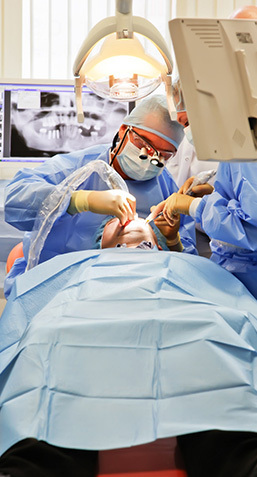 The prices of dental implants in Spain are not comperable to the offer of the dental clinic Medical Implant at Tenerife. Contact us via e-mail or telephone, ask all the questions about the treatments of your interest and you will quickly receive the necessary advice to make a decision. Confirm in advance the desired treatment and the date of your trip. Our host team welcomes you at the airport and accompanies you on all trips between the airport. Hotel and clinic. The dental tourism team will accompany you throughout your stay and will be at your disposal in all treatments. Our host team will accompany you to the airport at the end of your treatment and you can start your journey home. Once you will have arrived at your home, you can make inquiries about your treatment or recovery via email, phone or Facebook. If necessary, you can visit a doctor or dentist in Europe who cooperates with us.